Meet our brother company, New York Superhero Parties! Perfect for the little superhero in your life. Or partner us up for the perfect co-ed party experience. 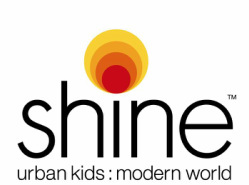 Shine is a one-stop-shop for urban kids and modern families—we take children’s enrichment classes and birthday parties out of the classroom and make them mobile. Translation: Creativity, exploration and fun come to you (so every child can Shine their light). 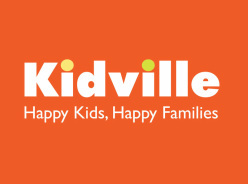 Kidville is a wonderful party location that lets you choose your theme! We are pleased to be the go to vendor for all their whimsical character needs :) You can book our services directly through their event coordinator! At Dance with Miss Rachel, kids ages 18 months to 8 years have a place to let their creativity blossom. In unique, inspirational 45-minute classes, kids learn ballet, singing, musical theatre, and more. All classes are taught by two professionally trained instructors who sing along with a live pianist. Our individualized approach to teaching makes each child feel like a star. At Dance with Miss Rachel, we seek to educate children through storytelling, imaginative song and movement, and spark their inner creativity. Not only do we have fun, dance is the ultimate way for kids to develop balance, strength, flexibility, coordination, rhythm, grace, sharing, and independence! 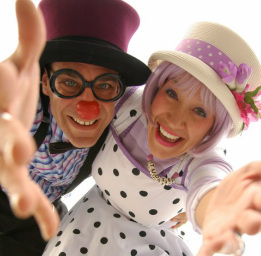 Named “The power couple of the clowning world!” by Time Out NY Kids, Sammie and Tudie perform shows that utilize magic, storytelling and humor! 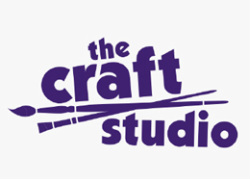 They also provide a la carte services such as balloon making. Contact them directly to book their services. 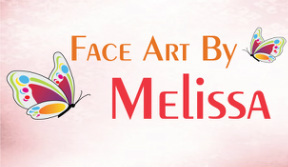 If the extravagant is what your looking for, or even just glitter tattoos, Melissa is your go to gal! We’ve had the pleasure to work with her at many parties and just love the beautiful work she brings to life. You can book her services by contacting her directly through her website. Located on the Upper East Side of Manhattan, this party location provides more than just awesome crafting! You can book a princess to visit during your party either through NY Princess Party or directly with The Craft Studio Staff! 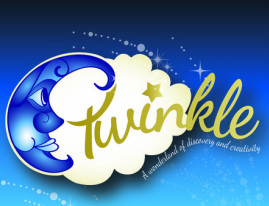 Located in the heart of Williamsburg, Brooklyn, Twinkle’s 4500 square foot play space has innovative custom-made exhibits to cater to any child’s wildest imagination. 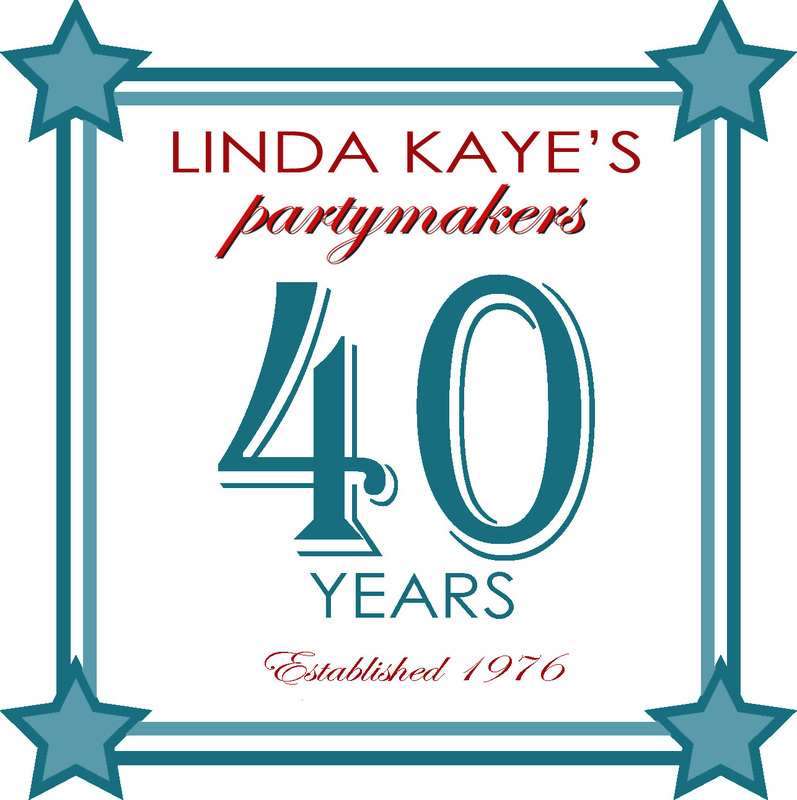 They offer birthday packages and more! EAS Designs is a company owned and operated by our President, Erin Shaw. They have done our most recent web design.